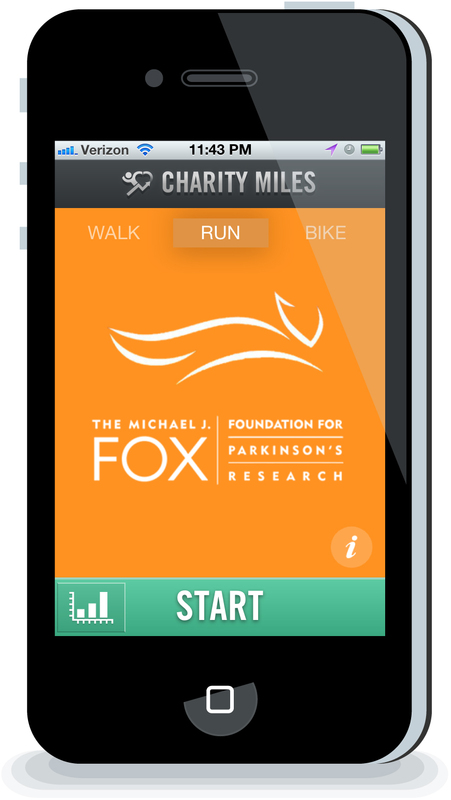 You just download the *free* Charity Miles App to your Smart Phone, swipe to choose any one of several charities you’d like to champion & then press Start to begin tracking your miles. Your total distance – whether you clock your miles Walking, Running or Cycling – translates into awareness & funds raised. Sponsors have already donated thousands upon thousands of dollars; all you have to do is use the Charity Miles App to claim those dollars for the charity you choose to champion – AKA become a superhero for. Walkers & runners earn 25 cents a mile & cyclists earn 10 cents a mile. You can earn funds for the same charity organization every time or switch it up and #SpreadTheLove like I do. Seriously, how cool is that? It’s super easy & seriously awesome in terms of motivation & making a difference. Since discovering Charity Miles I use it for every training ride, whether for the BP MS 150 (which I did in April) or the upcoming San Diego Tri Challenge for Challenged Athletes Foundation (in October). I use Charity Miles when I ride with the other recumbent trike riders & handcyclists who belong to Houston’s chapter of Achilles International at our work outs. I turn on Charity Miles when I run errands with my trike – like the drug store or post office – and when go for walks with the dogs. I’m off – right now! – for some more superhero-ing. This morning (like most) I choose to pedal my recumbent trike for Michael J. Fox Foundation for Parkinson’s Research. I’m raising funds & awareness in the name of one of my real life heroes & biggest inspirations. I’m raising funds & awareness in memory of my beloved Grampa Parker. I’m raising funds & awareness in honor of my best friend’s mother, the beautiful, courageous & strong-willed Margaret. I’m also raising funds & awareness in honor of another dear friend’s father. I don’t even know him, have never met him, in fact – but I love his daughter & I love his two smart, hilarious, adventurous grandsons. I want him to be around, as healthy, active & happy as possible to enjoy & mentor those gorgeous boys. Here’s the kicker – what I super-duper ADORE about Charity Miles: As I’m superhero-ing through my training rides using my Charity Miles App – watching the dollars rack up as I pedal, pedal, pedal for Michael J. 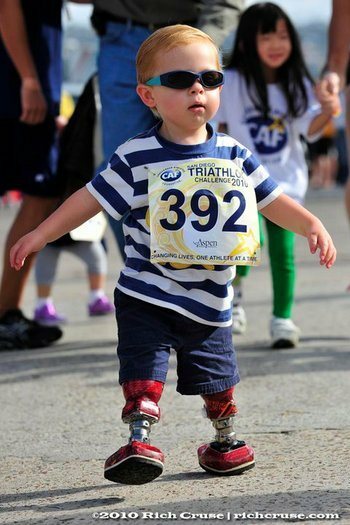 Fox Foundation – I’m simultaneously raising funds & awareness for Challenged Athletes Foundation. Ever since discovering Charity Miles, my training rides have been a two-fer in terms of funds & awareness raised. While preparing for the Lone Star Bike MS earlier in the year, I was pedaling toward a cure for MS and my chosen charity organization for that day’s ride. How can you not love that? How can you not take advantage of that kind of double-opportunity to do good? You know what Phil Keoghan – another of my real life heroes! – says, right? No Opportunity Wasted! So go, check out the Charity Miles website & App and choose your favorite worthy cause. Or do like I do, choose a few! 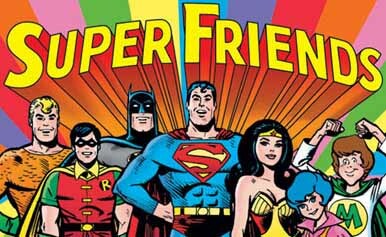 Then, when you’re walking, running & cycling, we’ll be like the Superfriends. 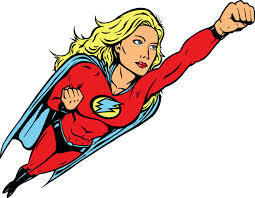 We’ll be Charity Miles Superheroes, combining our efforts for good, for change. We’ll be one great big tribe of superpowered movers & shakers, raising funds & awareness for the causes that most need it, for the people (& furry creatures, too!) who most need it. We’ll be changing lives. Which, when you think about it, means we’ll be changing the world. Just by doing what we were already doing – Walking, Running, Riding. These are my favorite causes on Charity Miles, though they’re all worth Walking, Running & Cycling for. My only “complaint” about Charity Miles is that I don’t have a way to turn all of the miles I swim into dollars for the charities I love. Maybe someday!